As we head into winter, some of the advice usually given by therapists, is to increase your Vitamin C intake. I agree with this advice at this time of the year, also to ensure you have a course of Echinacea and homeopathically, taking a course of Anas barb (prophylatic for influenza). I have come to notice some other information about Vitamin C also. Over the years I have been told by other natural therapists of the benefits of intravenous Vitamin C on the body, especially when the immune system is being ravaged. There is a study that was undertaken last year, at the University of Kansas Medical Center. This study looked at the effect of Vitamin C on cells in the laboratory, in animals and in human research subjects. What’s of interest to me is the effect of the Vitamin C on ovarian cancer cells. The researchers found that a combination of infused vitamin C and the conventional chemotherapy drugs carboplatin and paclitaxel stopped ovarian cancer in the laboratory, and reduced chemotherapy-associated toxicity in patients with ovarian cancer. The results of their study have been published in the journal Science Translational Medicine. The consequences of this study, in the research world, would be to undertake more studies. This would be because there were only 27 humans in the study, far too many to come to a conclusion. However, it is of interest, and something that we should be looking towards in treatments. 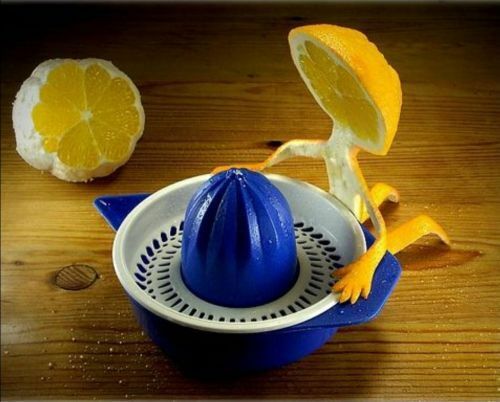 Interestingly, it’s reported that in the 1970s, ascorbate, or vitamin C, was an unorthodox therapy for cancer. It was considered safe, and there were anecdotal reports of its clinical effectiveness when given intravenously. But after oral doses proved ineffective in two cancer clinical trials, conventional oncologists abandoned the idea. What this study set out to do, was to look at the difference between intravenous and oral applications. It appears that the body is better able to utilise the Vitamin C when it is taken intravenously, as opposed to quickly excreting it when taken orally. There have been several reports of this study over the internet over the last year, and some of these do highlight the sad reality that because Vitamin C is not patentable, there will be little chance of further studies in this field. That is indeed very sad.